7 Year 450,000KM Blue Premix is OEM approved to maintain manufacturer's warranty and specifications. 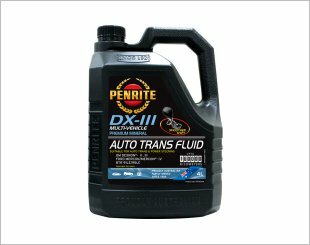 ATF DX-III Mineral prevents clutch shudder in modulated torque converters. 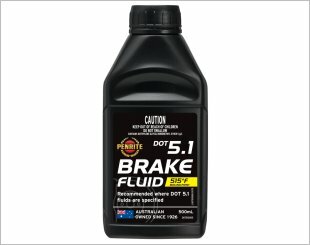 ATF FS has five times smooth shift durability over the life of the fluid and is designed to meet friction requirements of low viscosity fluid. ATF LV is an advanced formulation automatic transmission fluid designed for optimum performance and outstanding high temperature resistance. 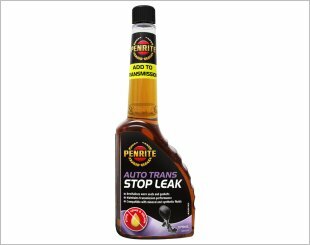 Auto Trans Stop Leak control leaks in automatic transmission system. 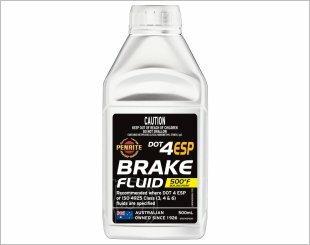 Brake Fluid DOT 4 ESP improved braking and faster reaction than standard brake fluids. 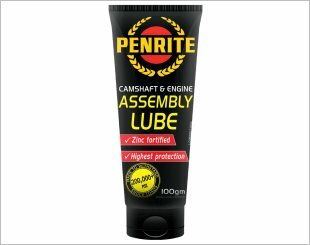 A special purpose sticky paste formulated with a grease base, designed for the initial lubrication of engine parts during the engine assembly process. 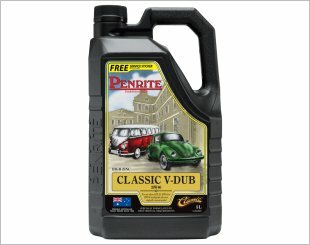 A premium mineral, multigrade engine oil designed specifically for classic light duty petrol and diesel-fuelled vehicles manufactured between the 1970s - 1990s. Colourless, hybrid-organic and corrosion inhibitor concentrate designed specifically for use in veteran, Edwardian, vintage and classic car cooling systems. A premium mineral engine oil specifically designed for all classic Minis to provide an excellent combination of engine protection and smooth gear shifts. 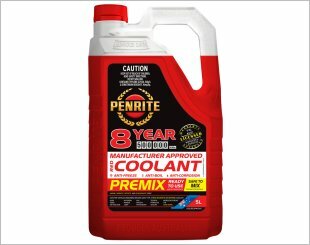 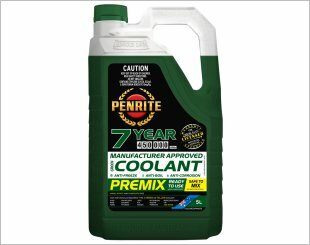 A premium mineral and multi-grade engine oil designed to provide outstanding protection for both air or water cooled petrol and diesel engines. 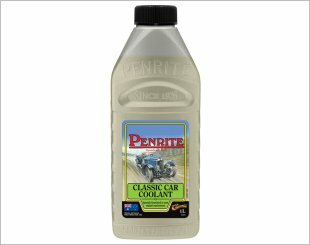 A highly concentrated cleaning additive for the windscreen washer unit. 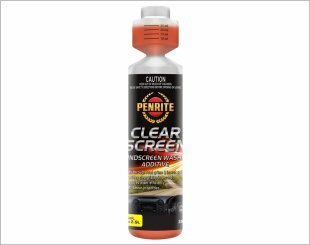 It removes dirt and smearing films from the windscreen.